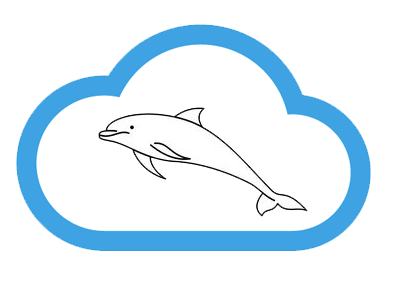 Join Percona’s CEO & Founder Peter Zaitsev as he presents “MySQL In the Cloud: Migration, Best Practices, High Availability, Scaling” on Wednesday, June 7, 2017, at 10am PDT / 1:00pm EDT (UTC-7). Many of the systems and processes that once were owned by businesses are being moved to offsite “service” models: Platform as a Service (PaaS), Software as a Service (SaaS), Infrastructure as a Service (IaaS), etc. These services are usually referred to as being “in the cloud” – meaning that the infrastructure and management of the service in question is not maintained by the enterprise using the service. When it comes to database environment and infrastructure, more and more enterprises are moving to the cloud to manage this vital part of their business organization. Database services provided in the cloud are often referred to as Database as a Service (DBaaS).